Note: Thruster weight on “Jackie” for men is a 45lb. barbell and women’s weight is a 35lb. barbell. The last time this workout was performed in our gym was November 24, 2014, July 15, 2014 and February 11, 2015. Check your journals and set a goal of a personal record today. The goal for the strength component today is to work up to a Bodyweight Thruster. How many of our Athletes can achieve the strength goal and also perform “Jackie” in 12:00 or less (given the run extra time is allotted). 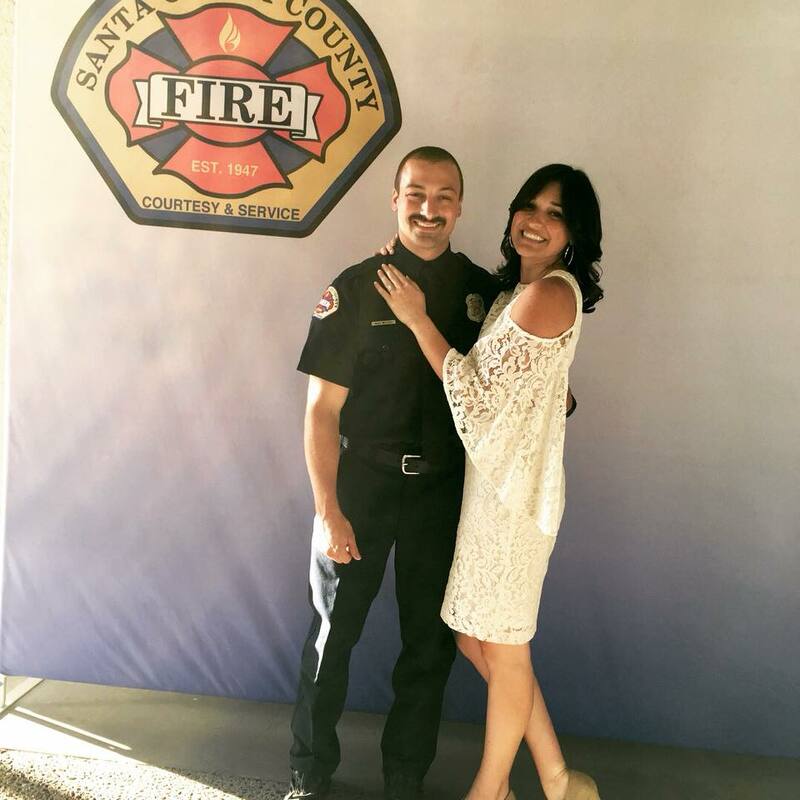 Congratulations to our super-star gymnastics coach Alex on graduation from the Santa Clara Fire Academy!